Everyone loves receiving a handwritten letter in the mail – especially an unexpected one! So why not take ten minutes out of your day, grab your paper and a pen, and get writing! If you’re looking for inspiration, then you’ve come to the right place. Take a look through the below ideas, and see if there’s something that tickles your creative fancy. Send your Mum, Dad, or both a letter to thank them for all they do for you. Not because it’s Mother’s Day and not because it’s Father’s Day, but just because. This would be just as lovely for a step parent or parent-in-law to receive, too. Write a love note to your partner and hide it for them to find – pop it in a coat pocket, under a pillow, in a handbag, inside a book they’re reading, or in their car. You could even put it inside their lunchbox, to brighten their working day! Write a ‘love letter’ to a stranger. Think about how you are feeling that day, and what you would love someone to say to you, and give a stranger that boost instead. Spread the love. Write to an older relative, such as a Grandparent, and let them know what has been happening in your life. They miss you. Write a letter to an old school friend you’ve not seen in a long time. Write a note to a special teacher or college tutor, letting them know what you are up to now, and how they helped you to get there. Write to a new Mum you know, and offer her words of support and encouragement. 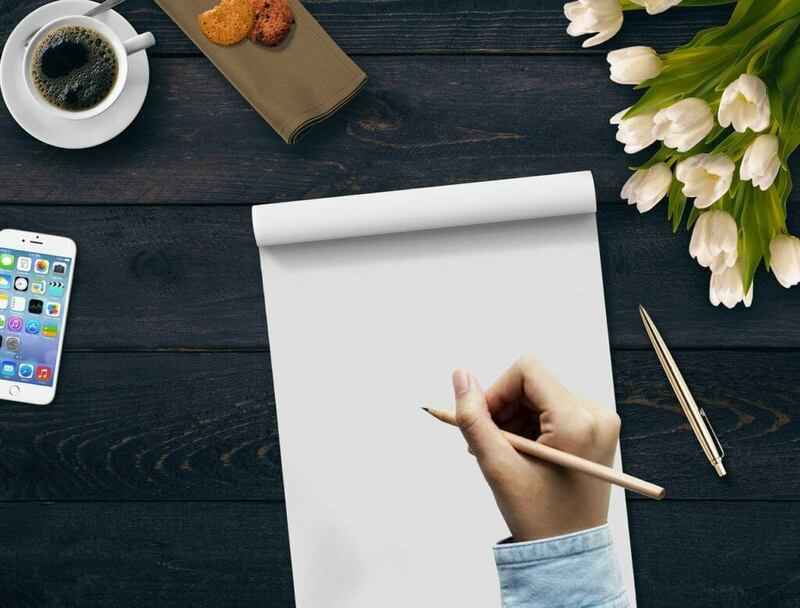 Write to someone you know who lost a loved one in the past few years, to let them know you’re still thinking of them, and are there for them if they need you. Let them know it is ok to still not be ok.
Write to a child – your son, daughter, nephew or niece. Make sure you post it, for the best impact. It could be the first proper letter they’ve ever received! Send a letter to your child’s teacher, thanking them for all their commitment and hard work. Imagine how much criticism they usually get, with very little praise. Send a note to congratulate a friend or family member who has recently landed a new job, had a raise, left a job they hated, or achieved something else in their life. Send a note to a friend to cheer them up if they’ve been having a bad time lately. Send someone who has moved away from your location a postcard to remind them of home. Write a letter to yourself – you don’t have to keep it, but pour your heart out, and say what you need to say. Be kind. This is better (and cheaper) than therapy! Send a thank you note to your pet’s vet if they have had any recent visits. Include a photograph if they have recovered from something that can be portrayed visibly. If you can think of any more ideas, please let us know below in the comments section. Thanks!